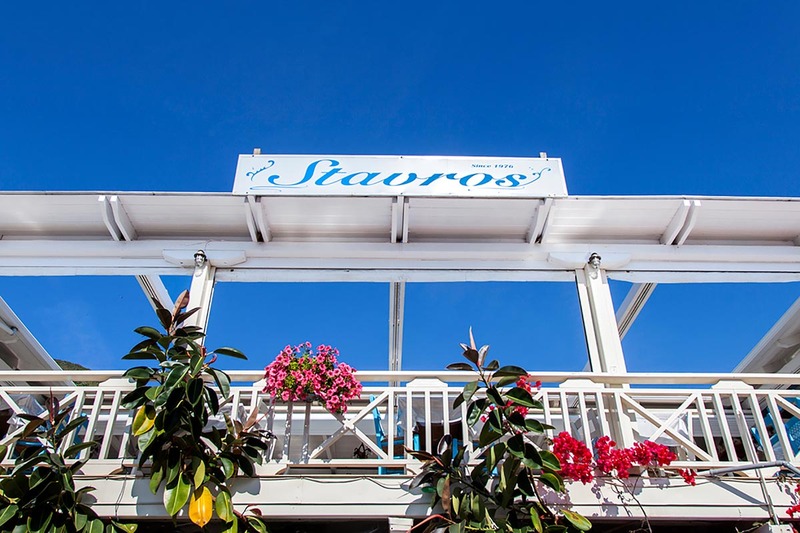 Tavern Stavros a family business committed to its tradition passed all of its secrets down from generation to generation. 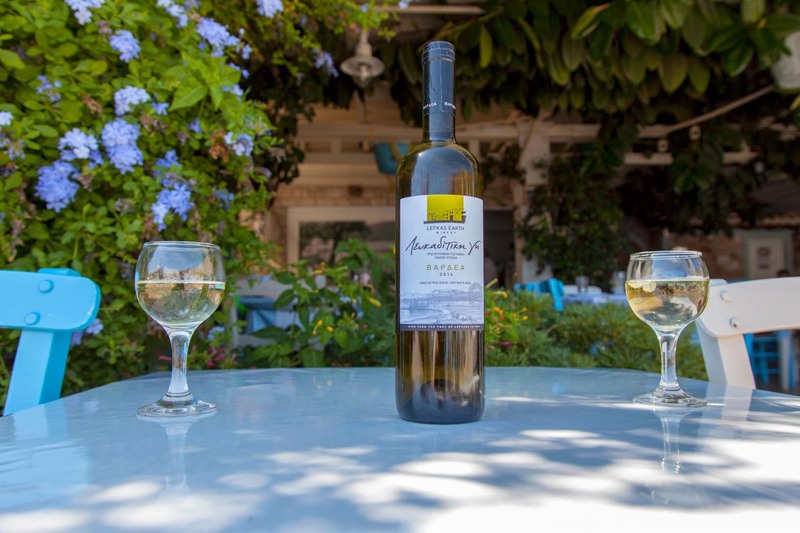 Set in a mesmerizing landscape with turquoise waters and lush green mountains, it will transport your senses to the Ionian Sea tantalised by the aroma of its traditional palate. 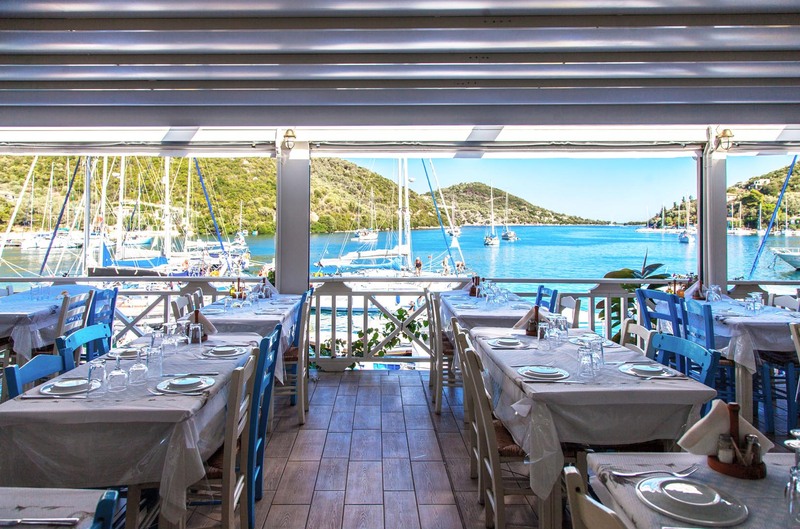 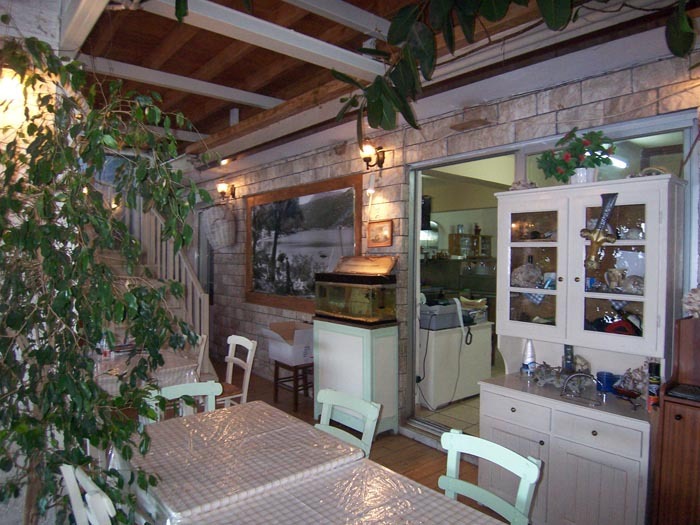 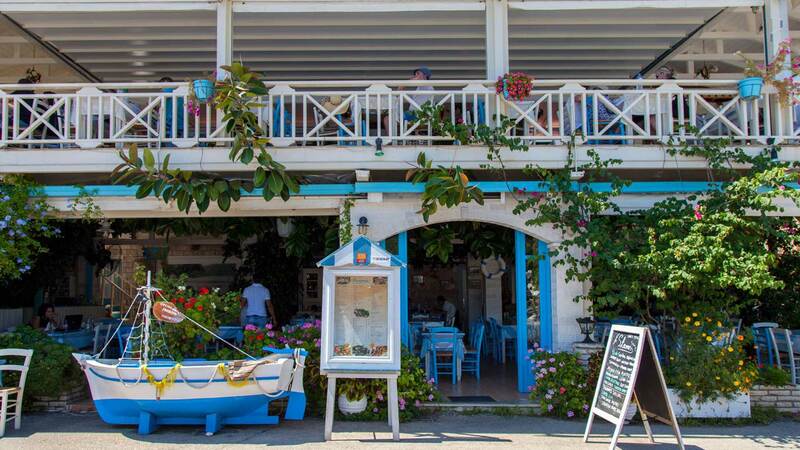 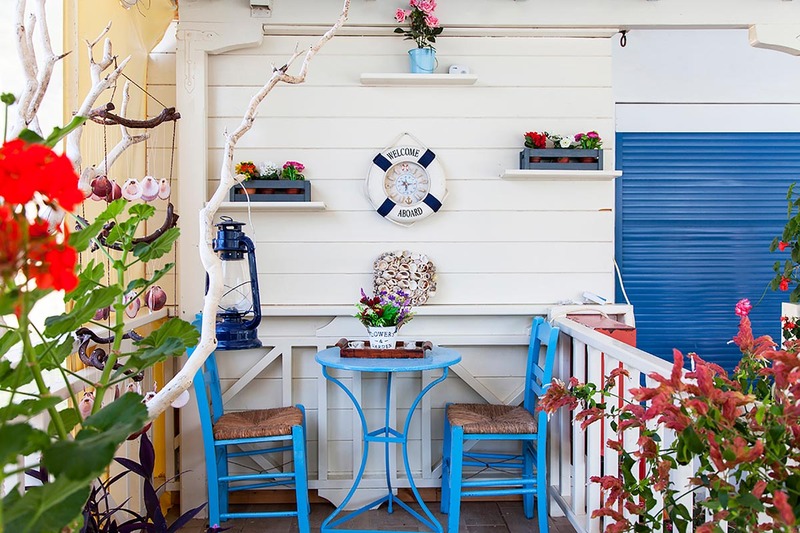 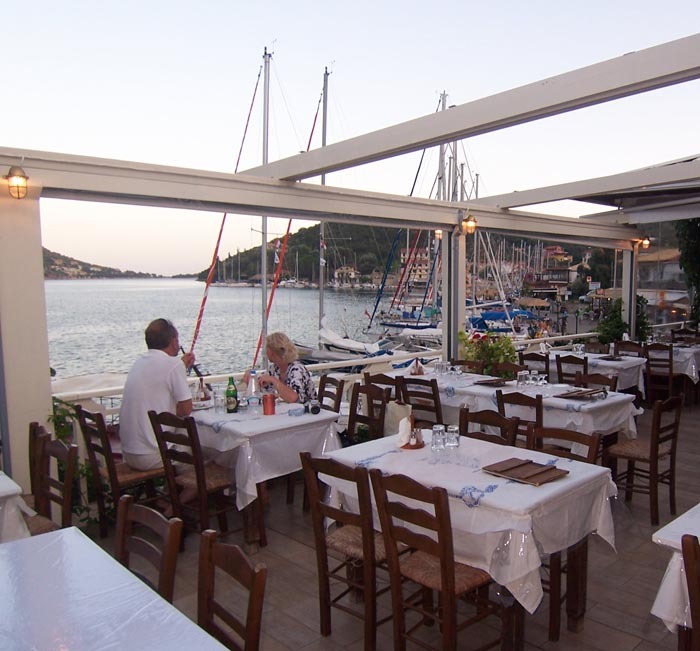 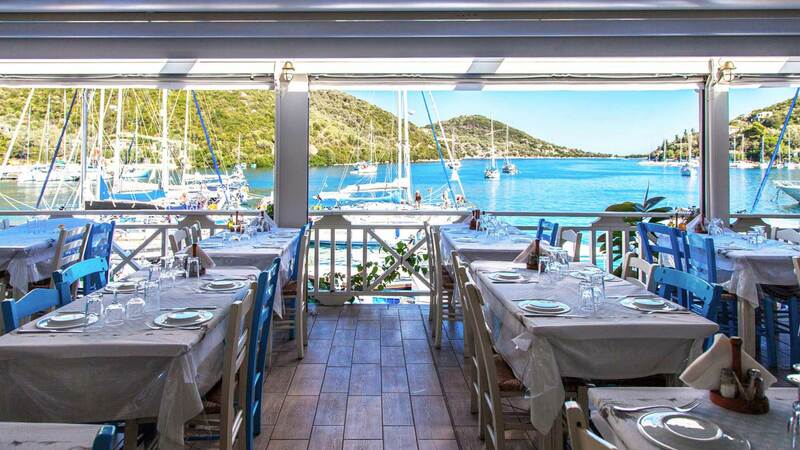 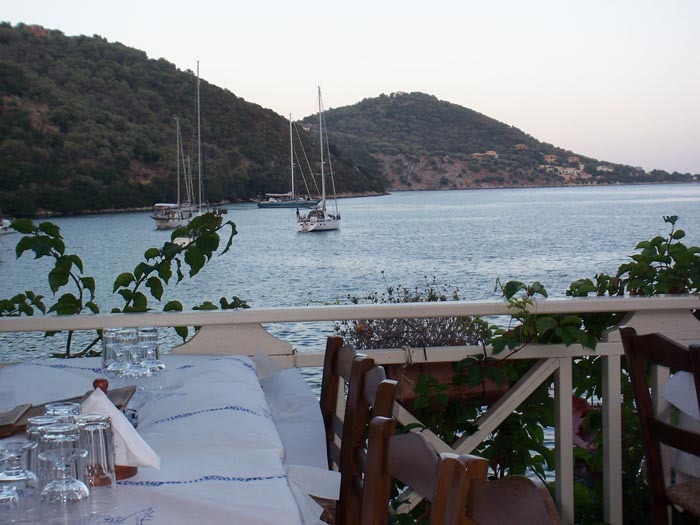 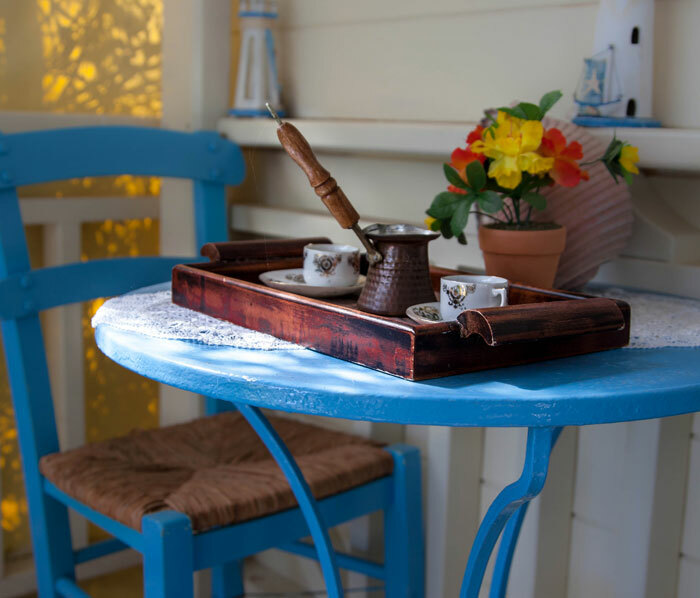 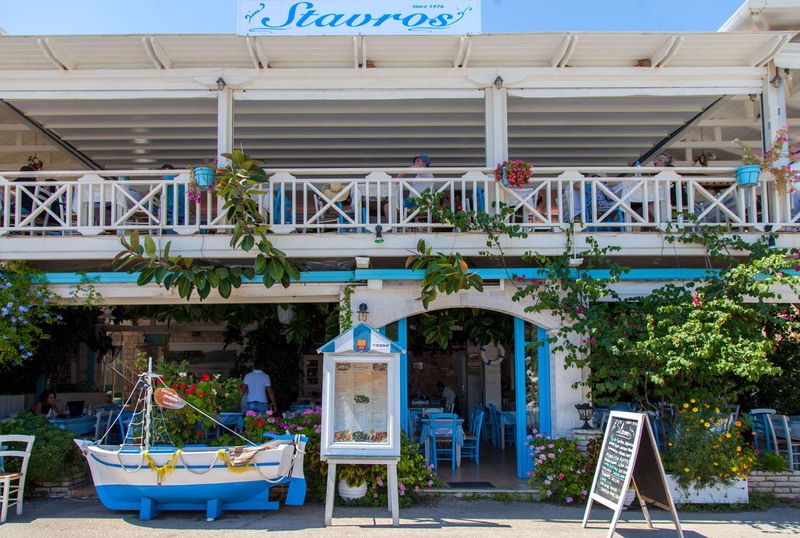 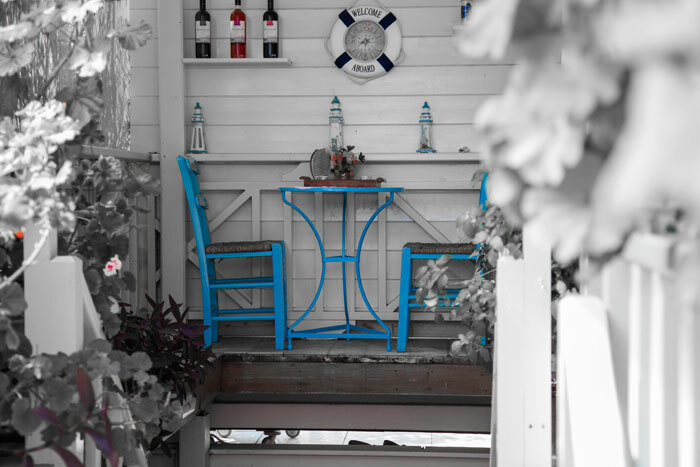 With its fresh and simple seafood and meats, Stavros Taverna is an institution in the traditional Greek Cuisine. 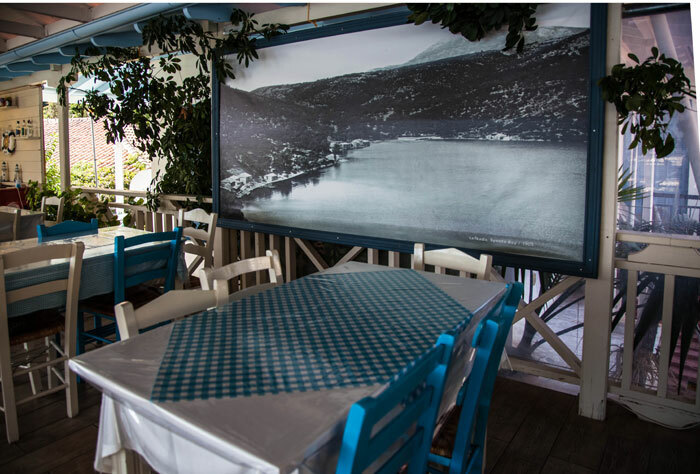 The establishment has been designed by combining the past and present and is a meeting point not only for the locals but also for tourists. 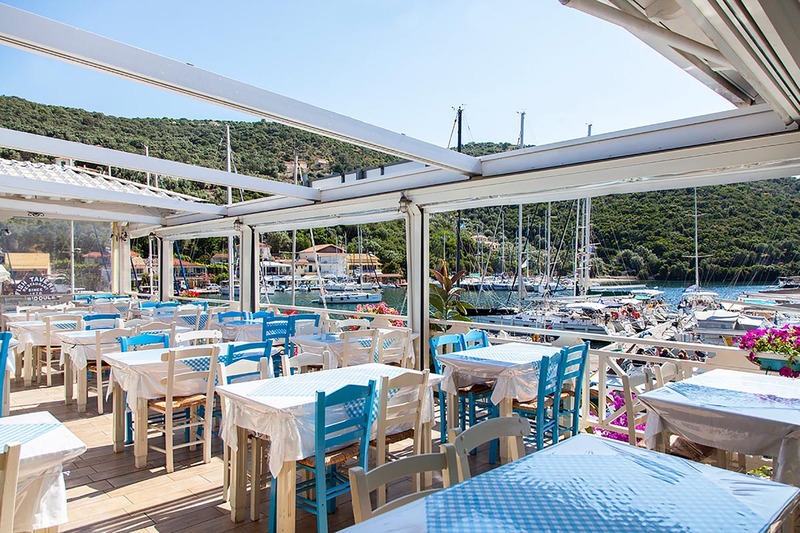 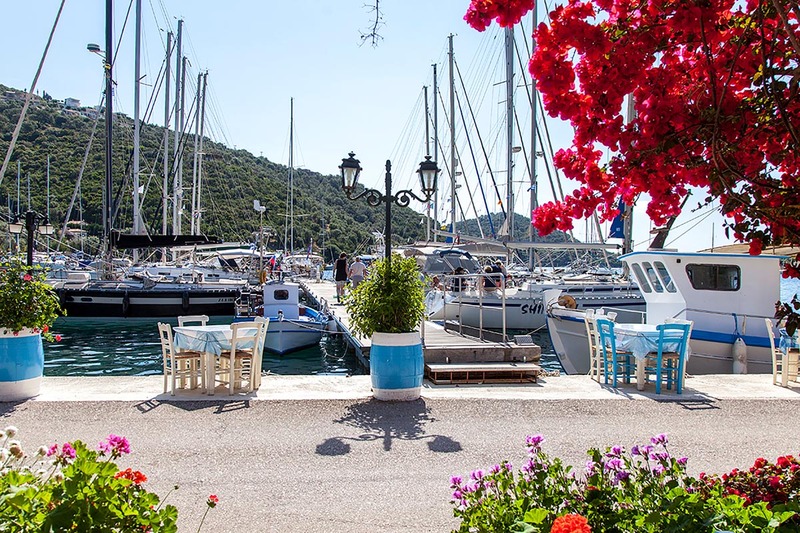 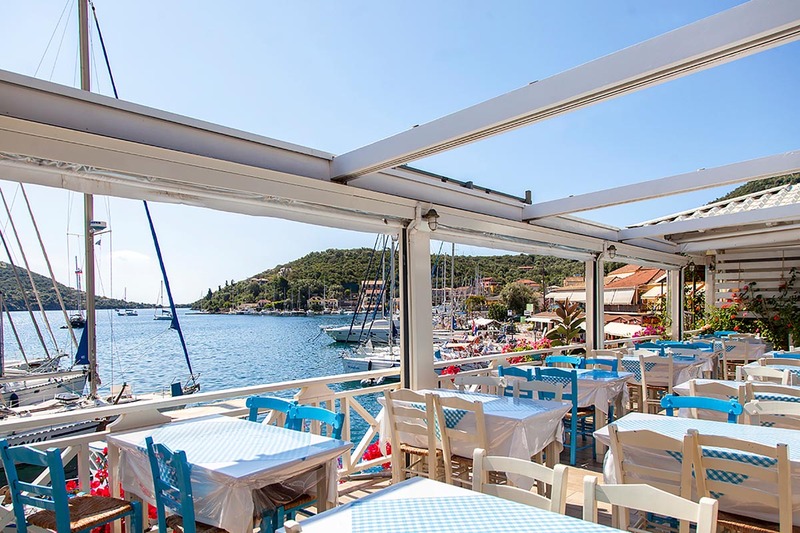 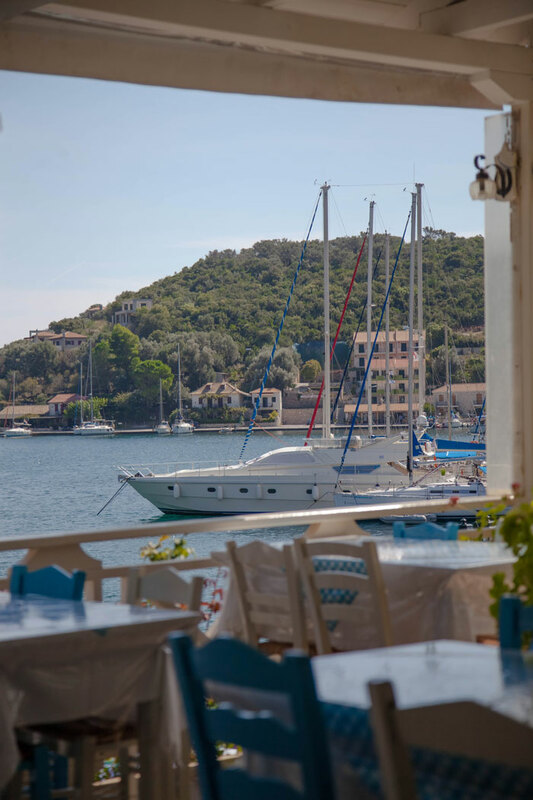 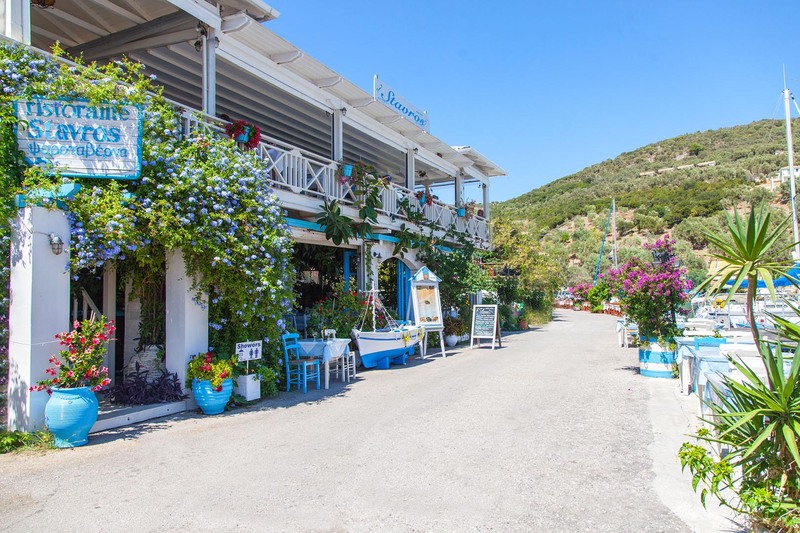 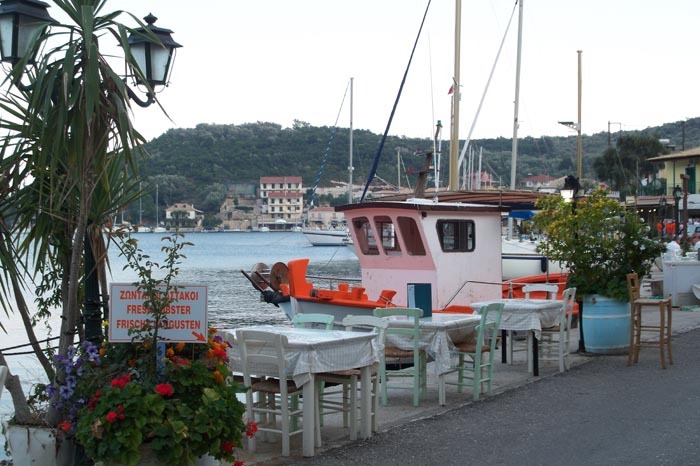 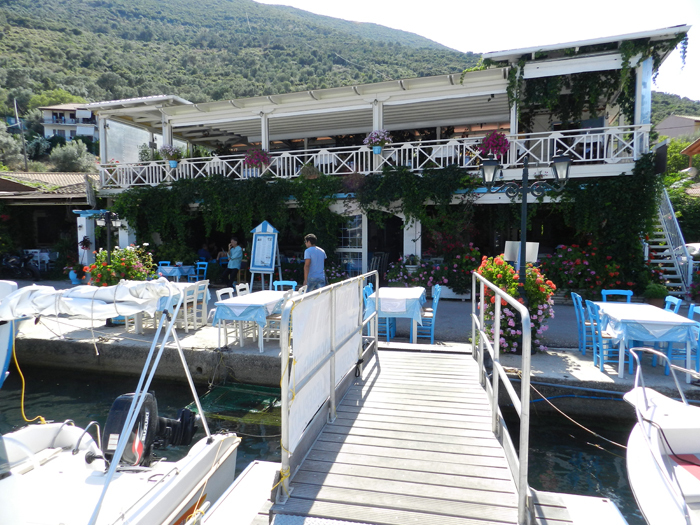 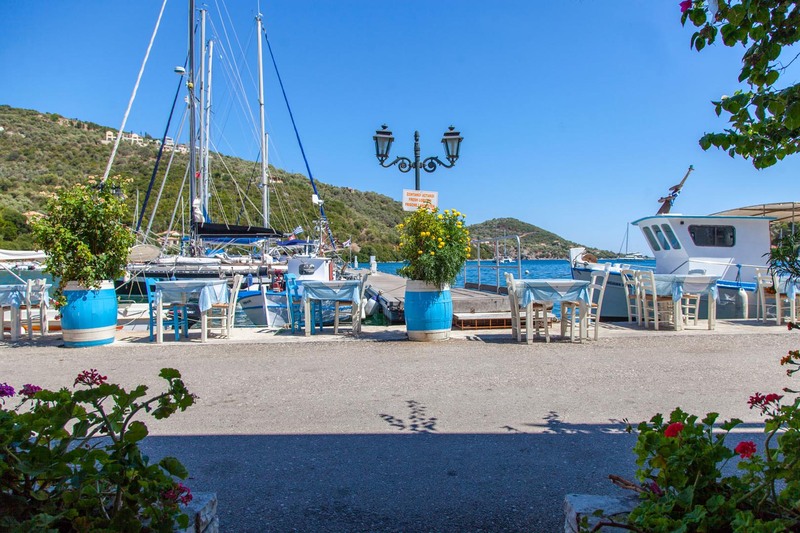 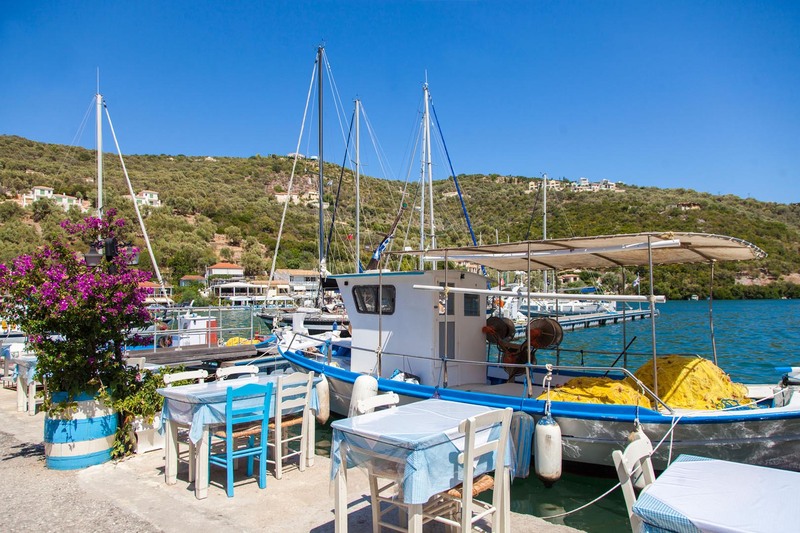 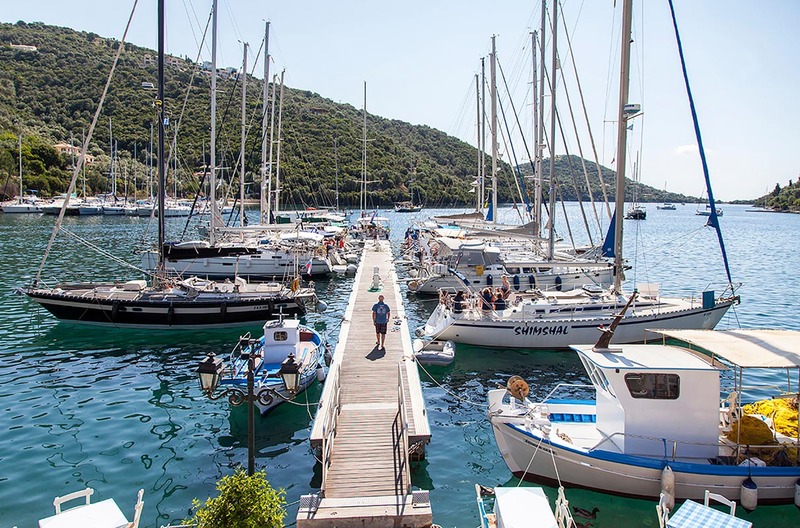 Especially for those who sail in the Ionian Sea, it offers a free private mooring floating pier located just in front of the tavern. 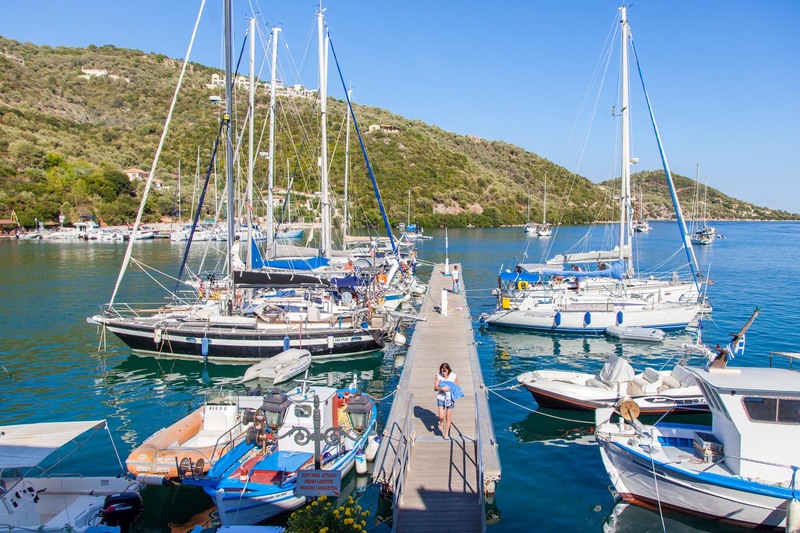 You will find our specialized staff ready to assist you with mooring your boat and safe disembarkation – embarkation on it. 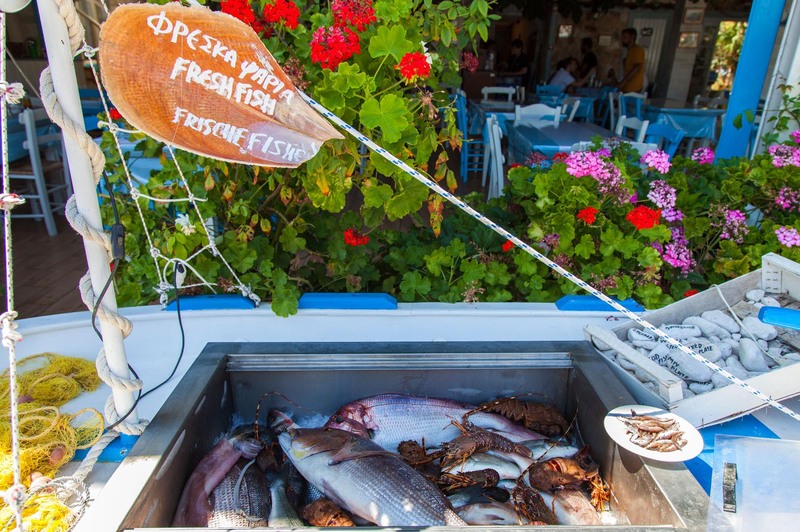 If you want the best in seafood, we will let you choose your own lobster straight from the sea or our fishing boat. 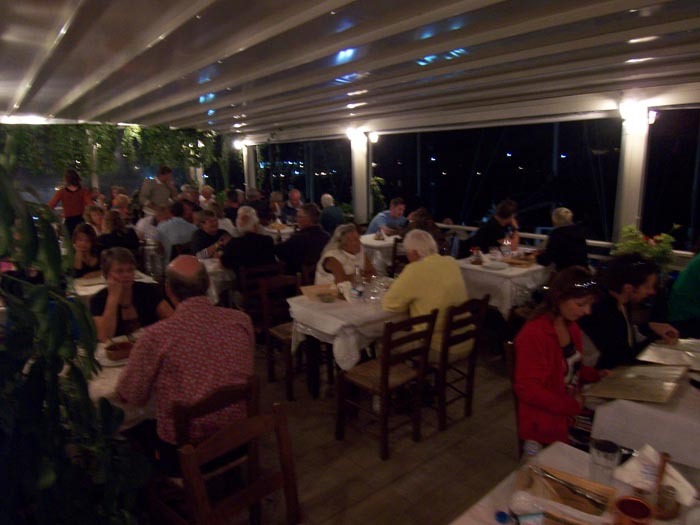 Only the best for you! 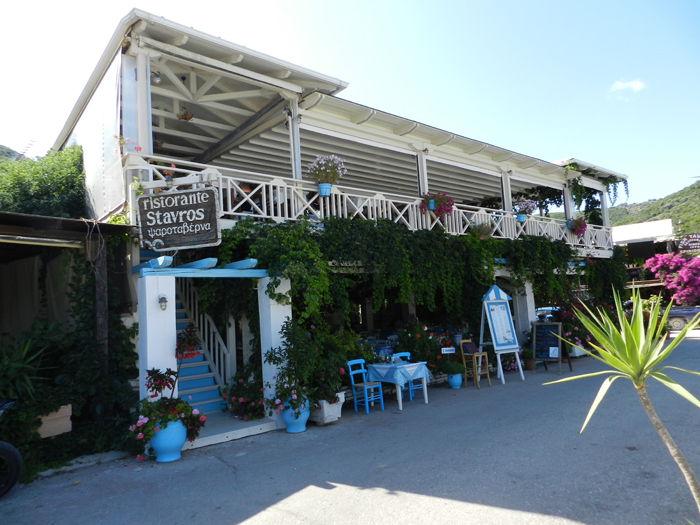 Taverna Stavros prides itself on using local produce. 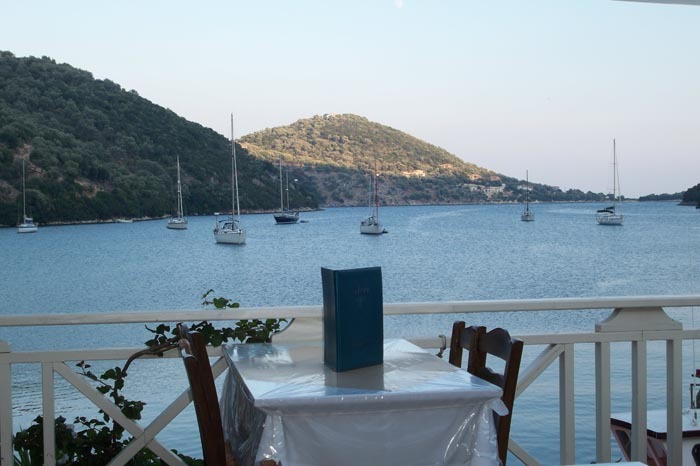 Olive oil, tomatoes, olives, feta cheese, wild greens and even local honey. 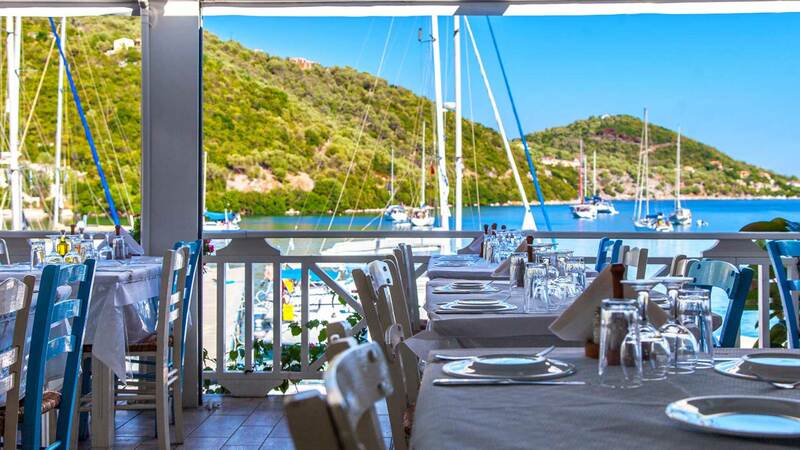 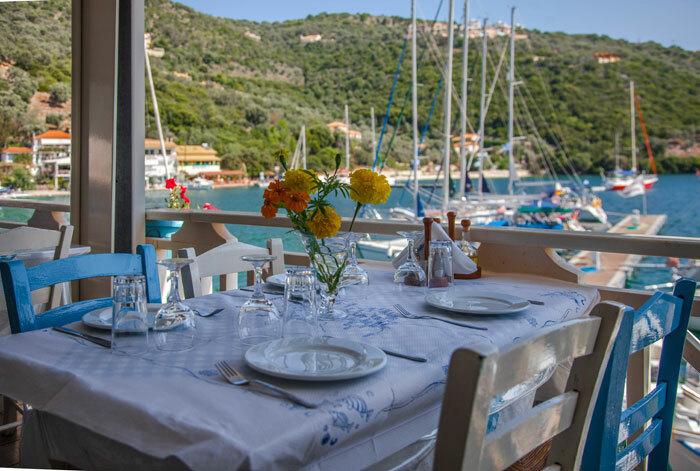 Taverna Stavros is glad to be able to provide you every morning with breakfast as the first point of call when you are docked on our pontoon. 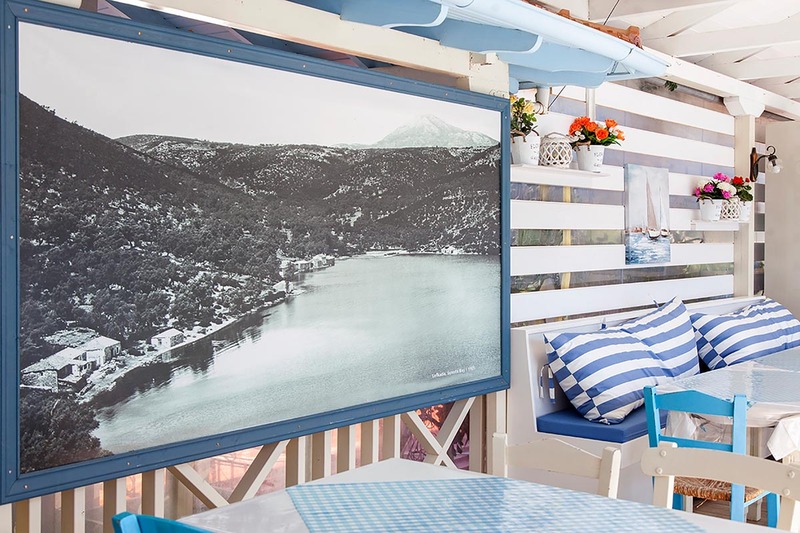 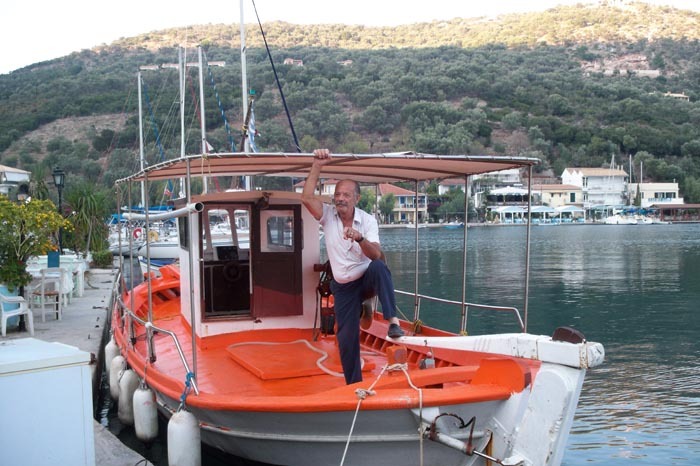 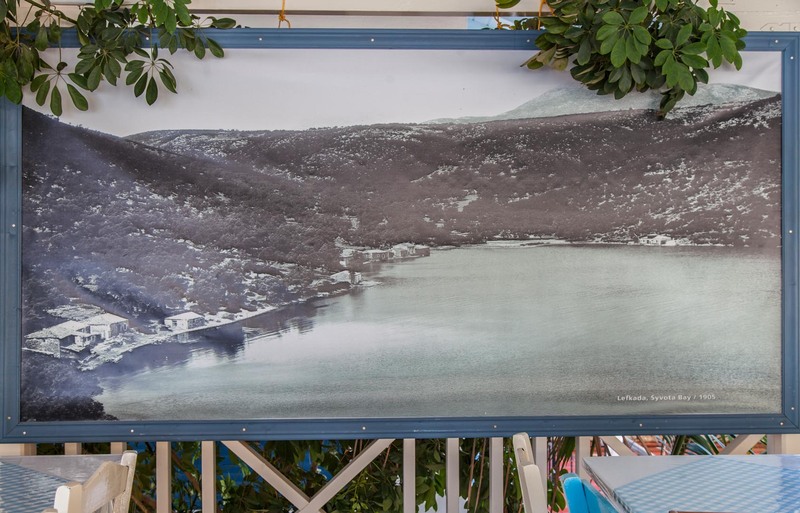 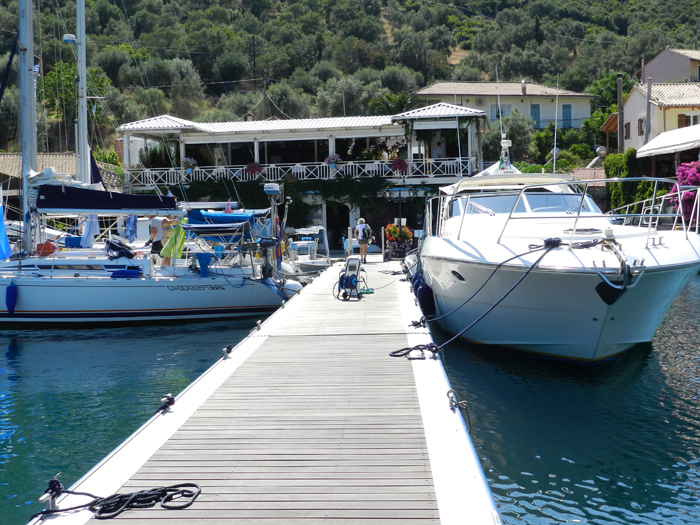 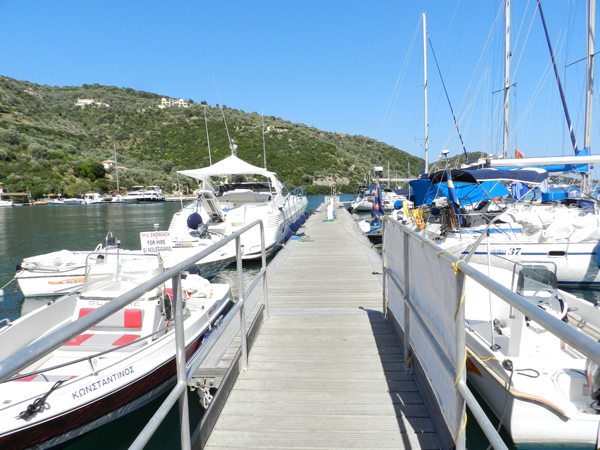 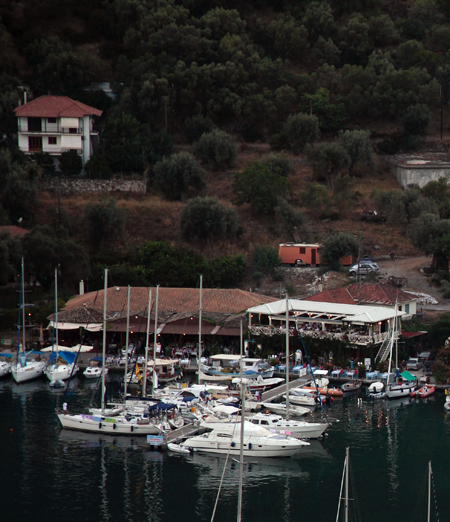 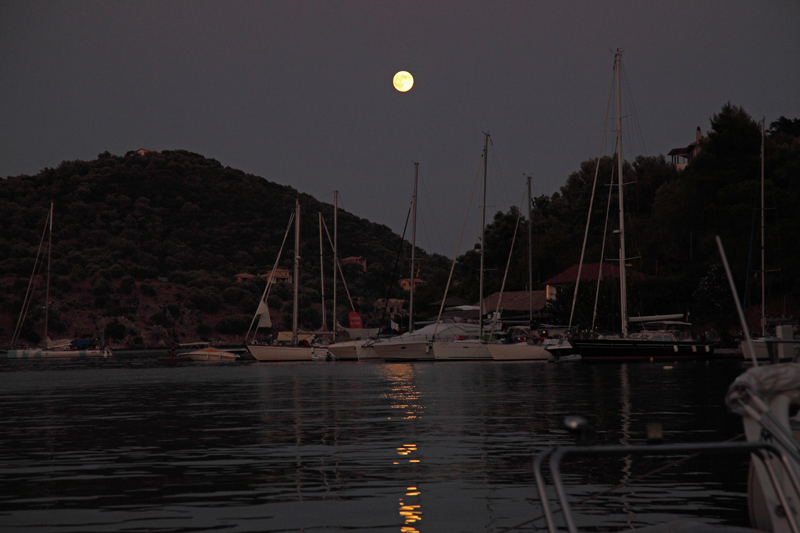 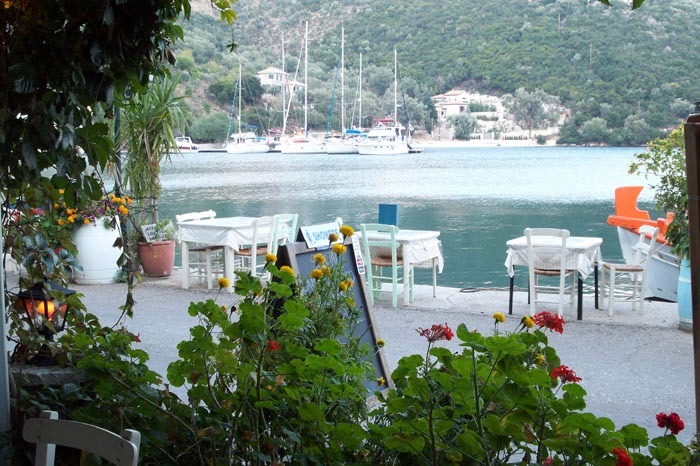 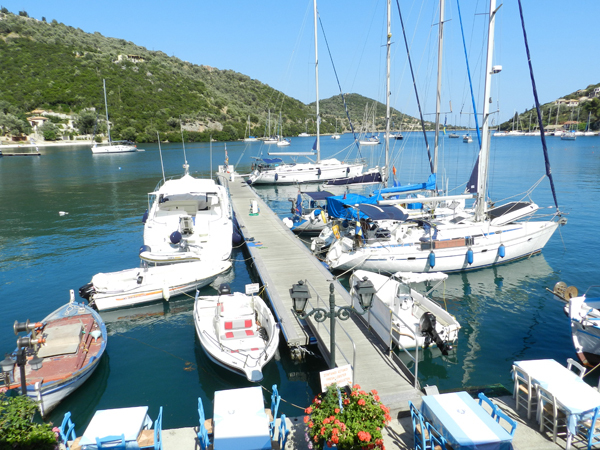 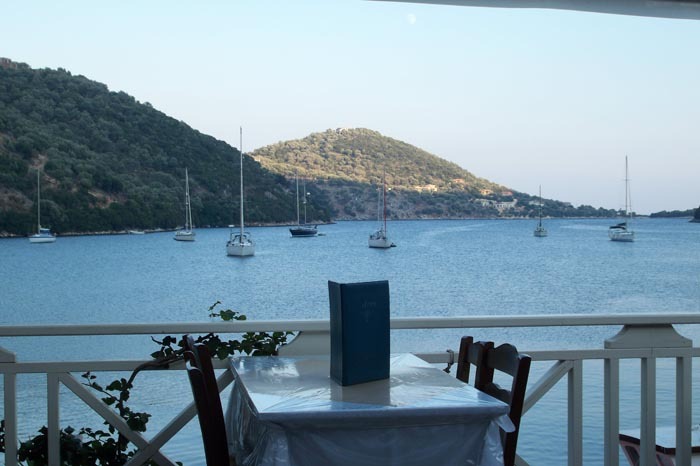 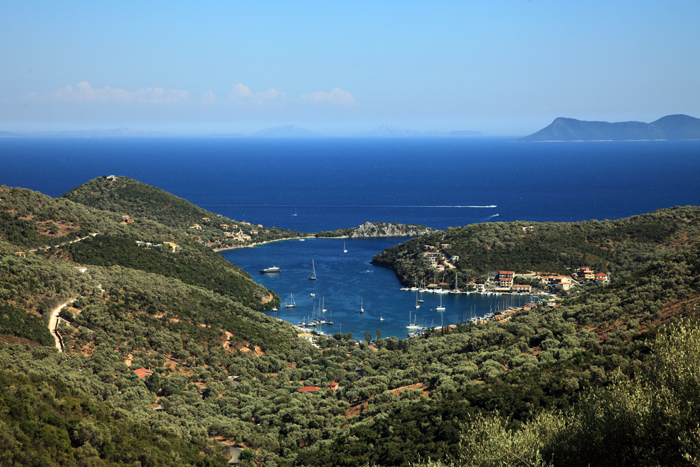 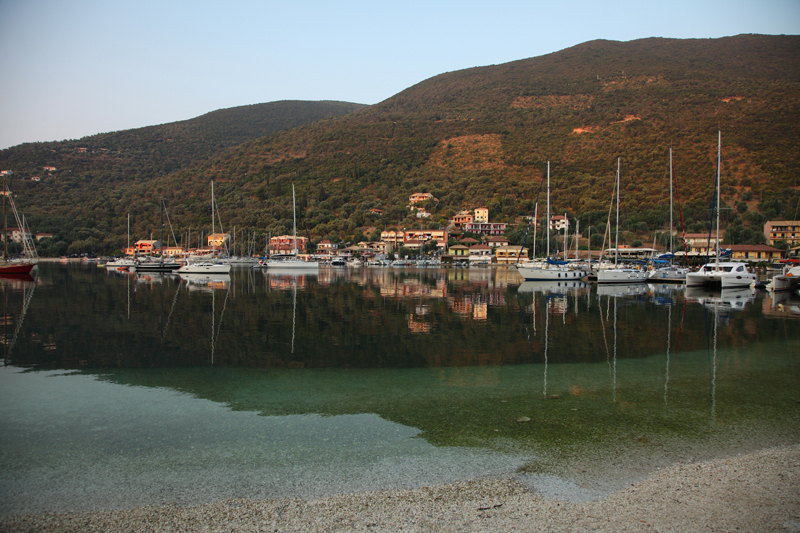 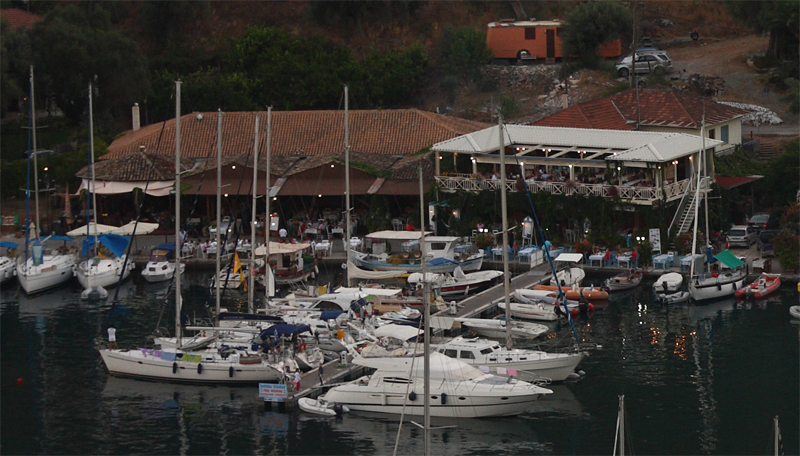 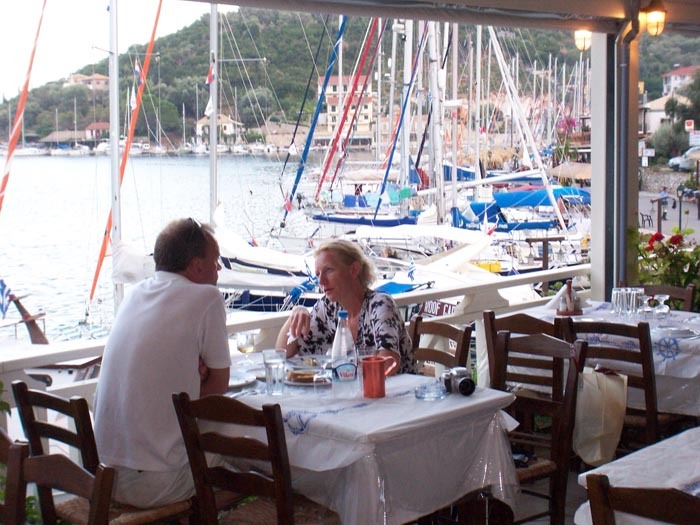 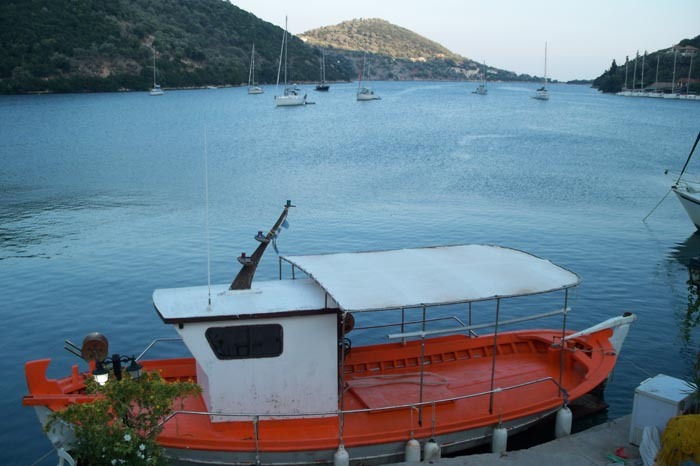 Taverna Stavros has its own private pontoon to provide you with free mooring, showers, eletricity and water. 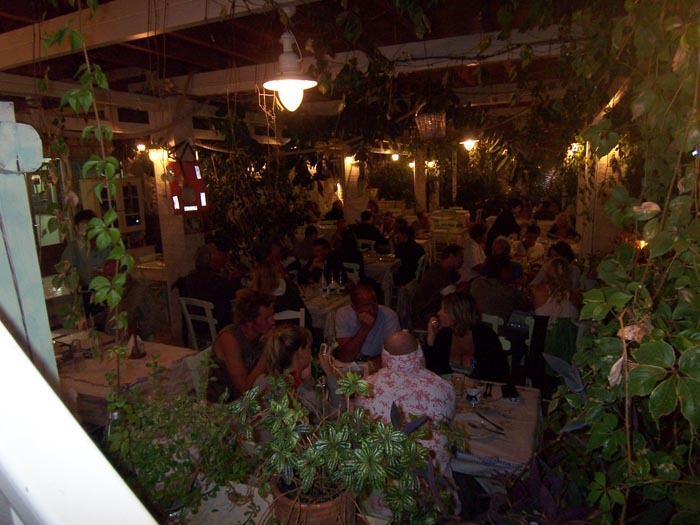 Please contact us for reservations. 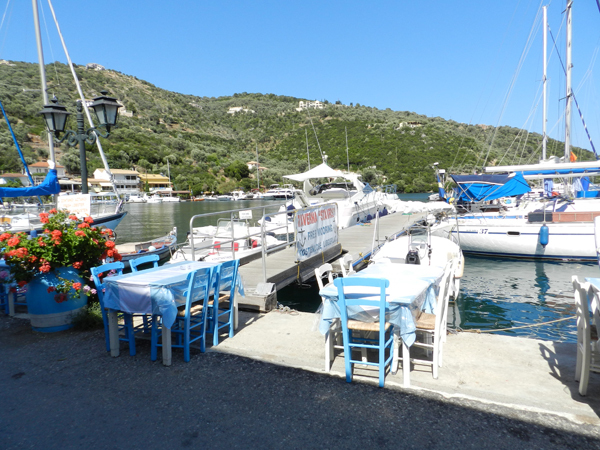 Taverna Stavros has its own private parking area for all its customers. 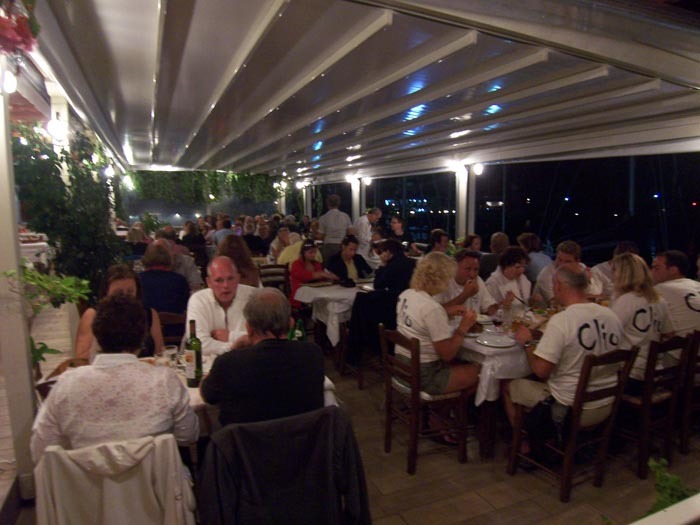 The only solution for you during those busy months, providing peace of mind. 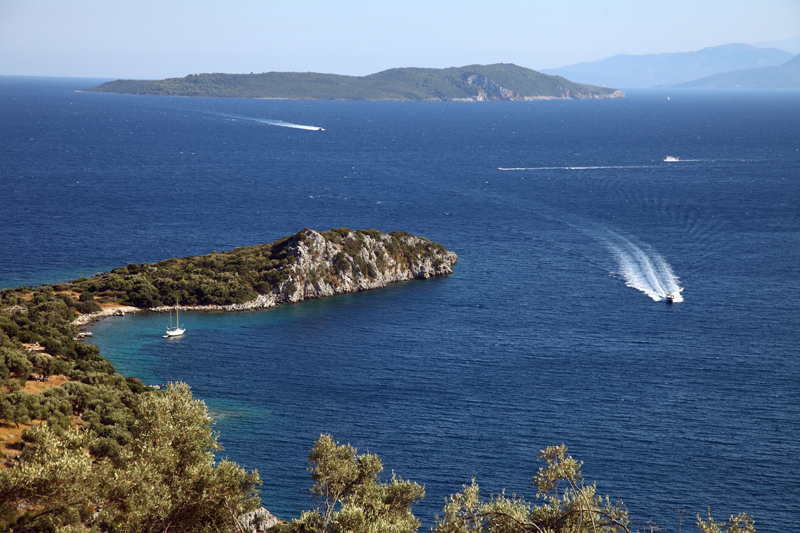 If you want to get out of Sivota Bay for the day, just ask us for a choice of motor or speed boats we now have available from our pontoon.